Hello! 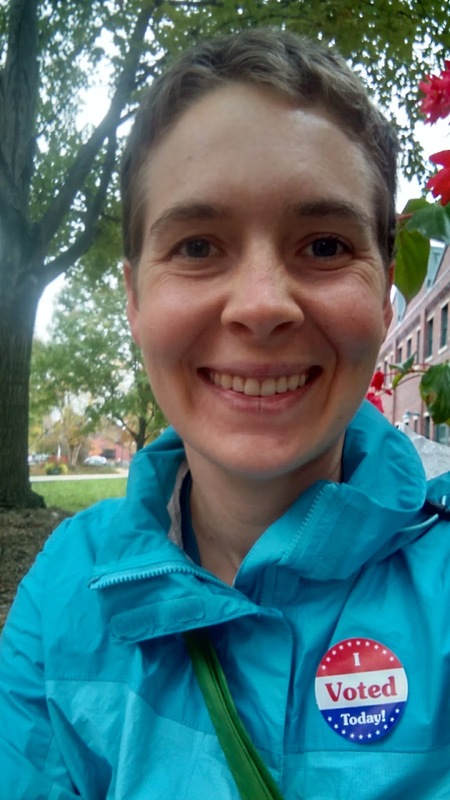 I am Sarah, an enthusiastic reader and transportation cyclist. I live in Bloomington, Indiana with my husband and two children (HP and E). We have been car-free since 2009 and love to explore the town and surrounding area by bike and on foot. For now, my work is parenting our children while trying to find time to write, garden, can, craft, and generally be a radical homemaker. Most days I only accomplish the parenting.